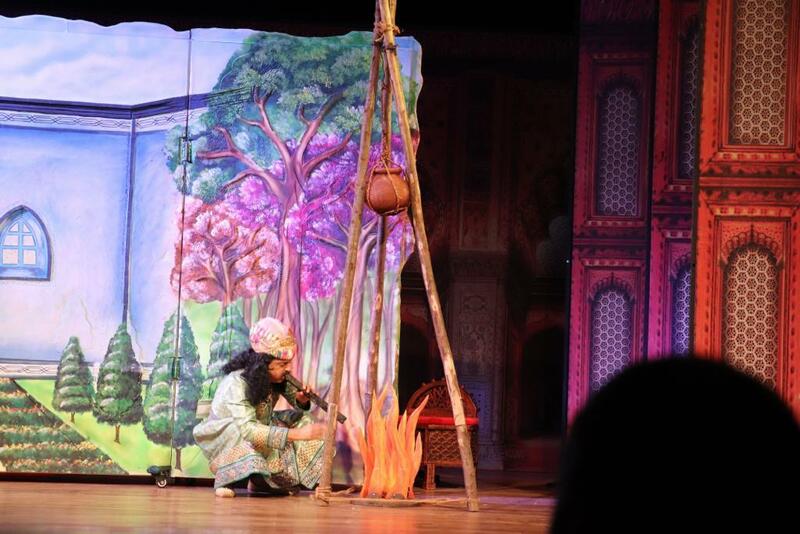 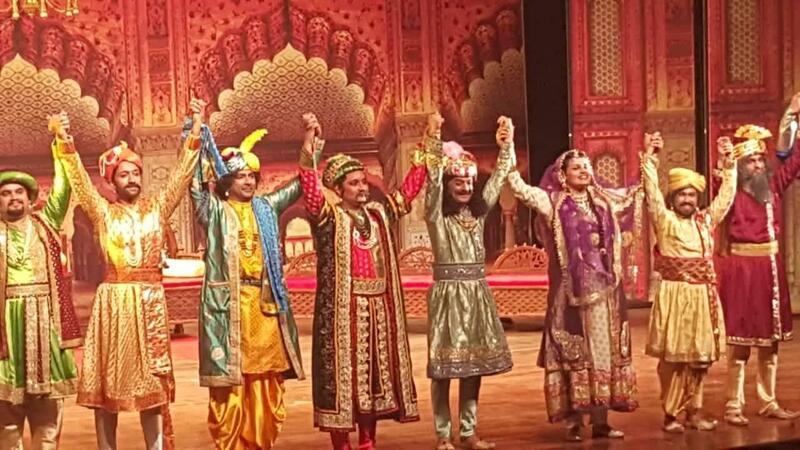 Akbar and Birbal stories are an integral part of our rich heritage. 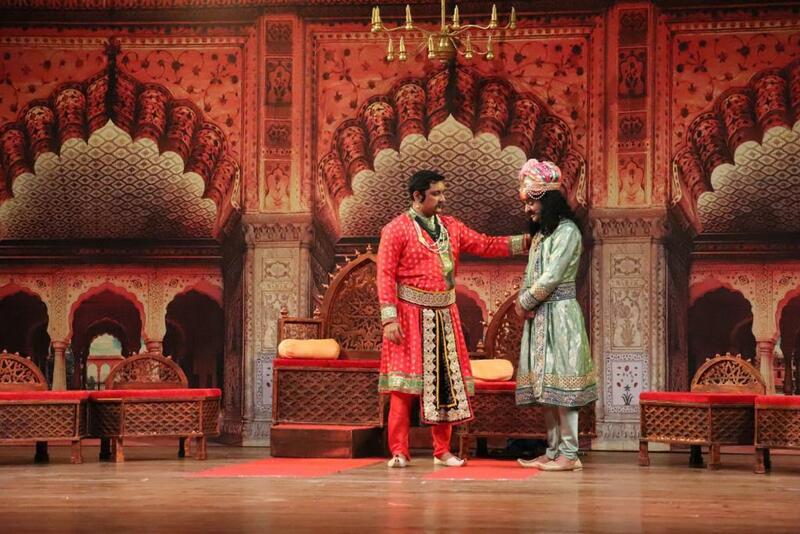 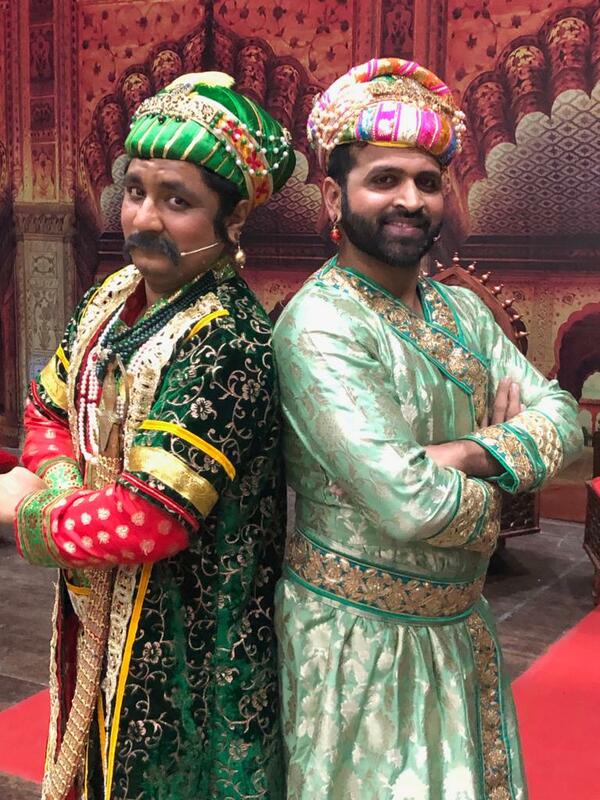 Let’s go back in time to the court of Akbar, where his favorite Navratna ‘Birbal’ is outwitting and outsmarting his rival courtiers sometimes even the Shahenshah himself. 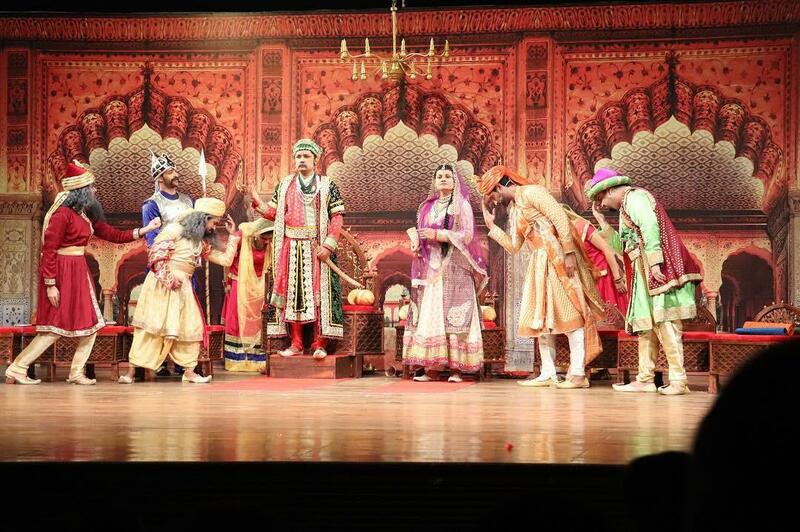 This English play brings back the grandeur of the Mughal Court, teaching us some valuable lessons while tickling our funny bones!